The prices on solar water heaters have been dropping with increased popularity of solar products. Now with the enhanced tax rebates these systems will become even more popular! Is a solar water heater a good choice for you? 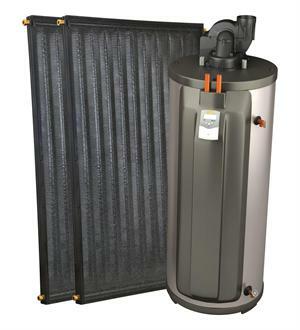 Read this article and educate yourself on the many types of solar water heaters.